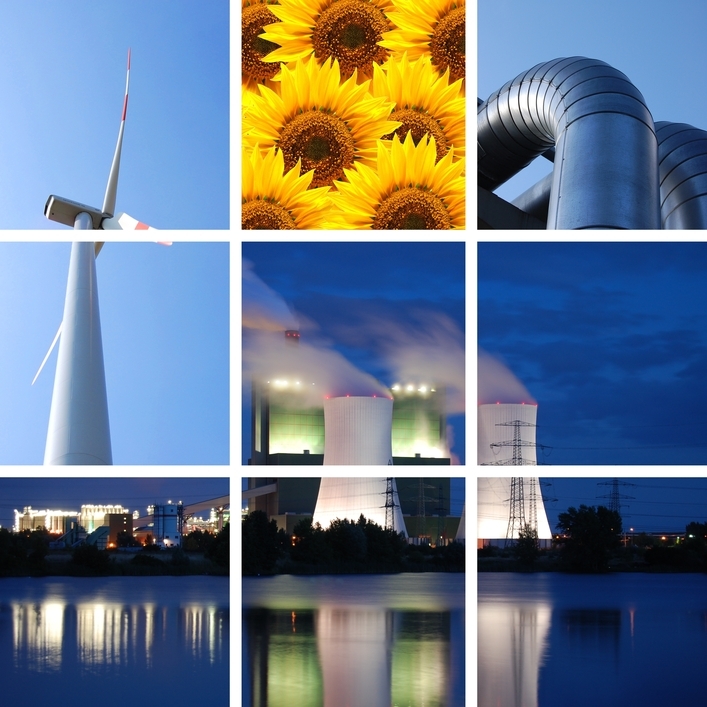 As an independent or owner’s engineer, we specialize in power generation, evolving as technologies and regulatory environments change, to provide the most current and informed information to a wide range of clients, including developers, bankers, investors, regulators, and industrial power consumers allowing them to fully understand the technical and business opportunities and the potential risks that exist. We scale our involvement to suit your needs, whether market and feasibility analysis, due diligence, third-party review, or expert testimony and litigation support. SMS Associates include some of the most experienced power generation engineers in the world. Their expertise is selected for each project, according to client needs and their involvement can be simple advisory or a hands-on detail role, and experts from various backgrounds, can be called on to collaborate to resolve complex issues. For over twenty (20) years, SMS has been involved with some of the largest power generation projects in the world. Please review the list of ENGINEERING Services presented here and contact us to inquire about your specific needs. SMS Associates include many savvy power generation business professionals, experienced in facility development, project financing, competitive and demand market analysis and forecasting, contract negotiations and assessing projected Returns on Investment. We are involved in multiple power and energy sectors, particularly in Ontario, which keep us very sensitive to current market forces and trends. This collective knowledge is shared with clients and reflected in the value we bring to every assignment. Please review the list of MANAGEMENT CONSULTING services presented here and contact us to inquire about your specific needs. The electricity market in Ontario, and most other jurisdictions, is a very complex environment for electricity generators and consumers alike. Commodity, transmission and distribution prices have risen more than 300% in the past 15 years, and future prices are forecast to continue rising as aging transmission infrastructure and Time-of-Use metering shift control to regulators and create more risk for consumers. Government budgets, environmental policies and political agendas, have played an increasing role in electricity supply, introducing a whole new language around electricity market dynamics. SMS understands these dynamics and while we can’t control many of them, we can help you understand them and more importantly understand the impact they are having on your business. Knowledge is risk mitigation and SMS can help your business structure defensive contracts and set a course based on thoughtful planning. Please review the list of ELECTRICITY MARKET ADVISORY services presented here and contact us to inquire about your specific needs.